The right-wing activist, who is just out with a new anti-Obama movie, was referring to the increase in unaccompanied minors crossing the border as a result of a refugee crisis in Central America. But President Obama, D’Souza complains, does not want to bring in more immigrants like him, and is instead employing an “Alinskyite strategy” to make Americans feel ashamed of their country. Other conservatives claim Obama is actually using immigration as part of his “Cloward-Piven” strategy to bring down America. 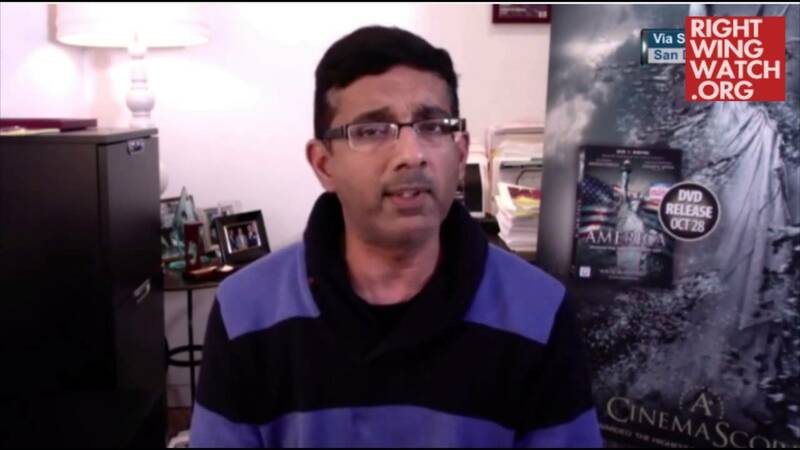 A bestselling author and driving force behind the groundbreaking films 2016: Obama’s America and America: Imagine the World without Her, D’Souza is a prime example of the opportunities that await foreign-born individuals who choose to legally become Americans. He explained that he made a decision to leave his homeland behind when he came to the U.S. as a teenager more than three decades ago. 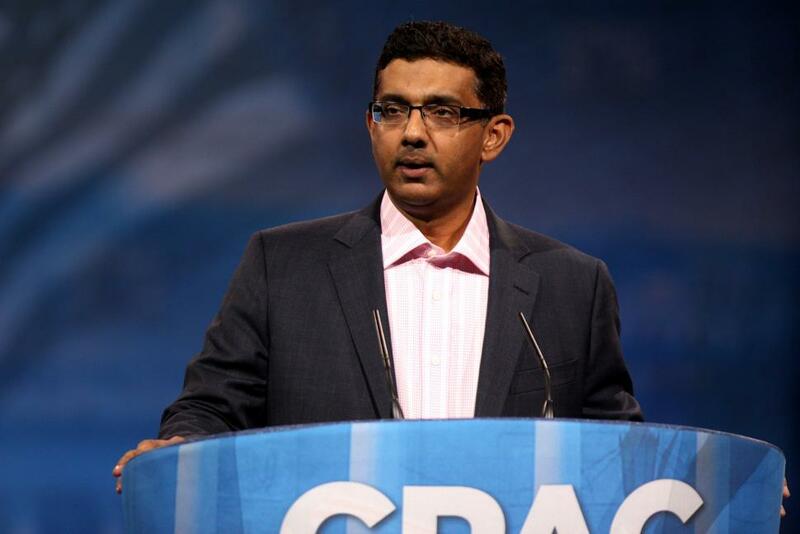 After completing high school and college in the U.S., D’Souza went on to become a prominent writer and speaker, known around the world for his defense of concepts such as American exceptionalism. Instead of courting immigrants like him, however, the Obama administration chooses to extend even more leniency to those who enter the nation illegally. 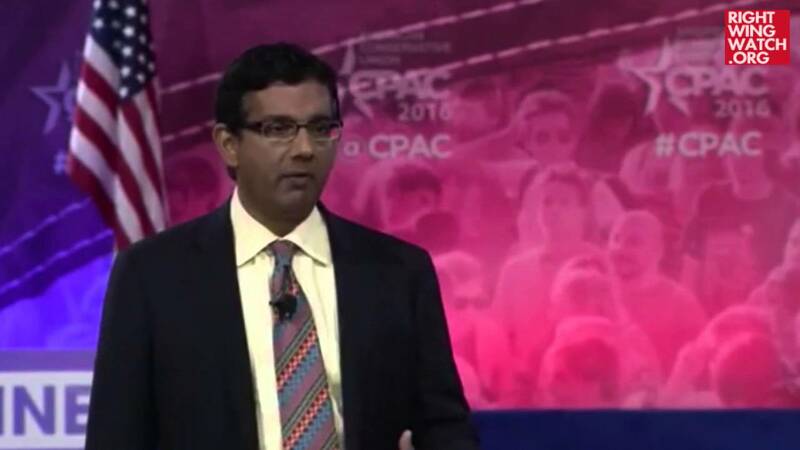 “It’s quite appalling to see the Obama administration use the border as a kind of shaming device,” D’Souza said, calling the existing policy an “Alinskyite strategy.” In the mold of ‘Rules for Radicals’ author and community organizer Saul Alinsky, he said the federal government is playing on the sensibilities of good-natured Americans in subverting the nation’s laws. He said the embrace of de facto amnesty is a way to “exploit the goodness … of ordinary Americans” who are genuinely concerned for the foreigners who show up at our border. Obama, he continued, is quite adept at employing that technique.